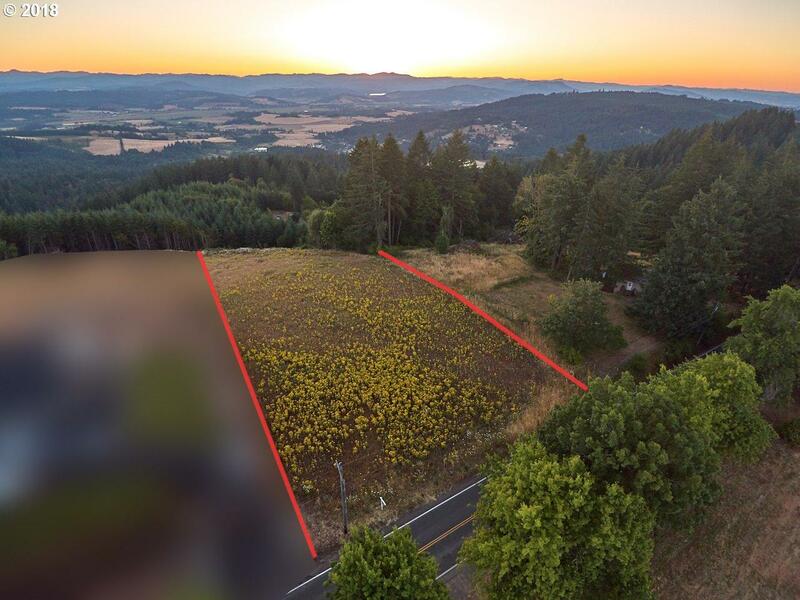 Amazing valley views to the west from this spectacular Bald Peak property! 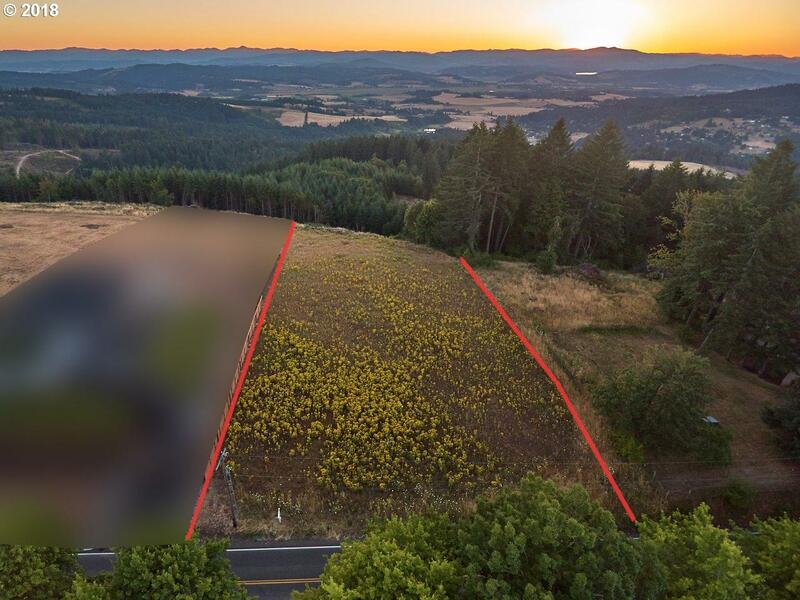 Approximately two acres of cleared, gently sloping land for your homesite, no need for a daylight basement. 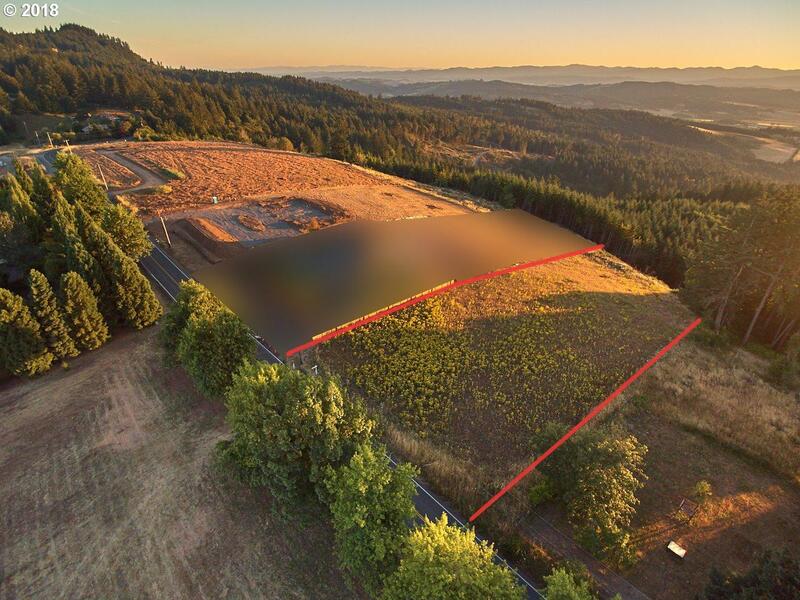 Laurelwood water certificate valued at 20K included, provides you city water from Hillsboro rather than drilling a well. Septic approved, building plans available for purchase. 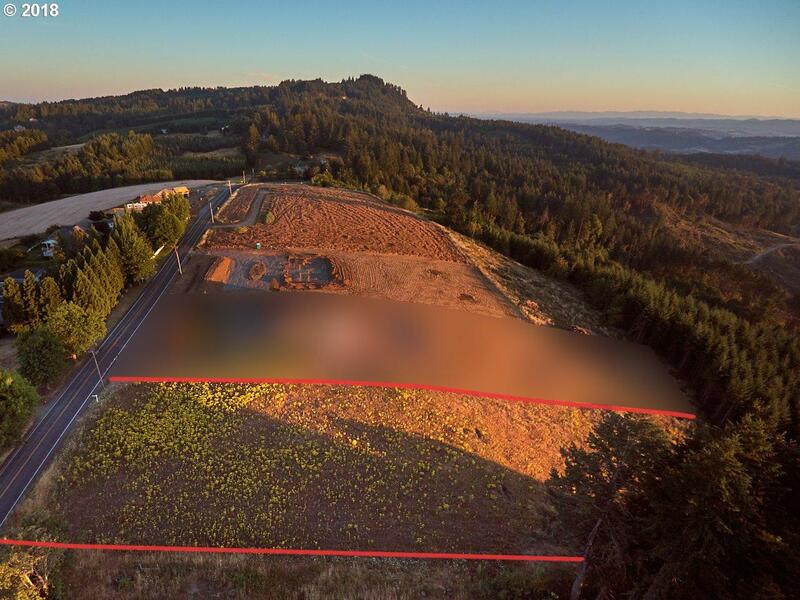 Build your dream home on this ideally located acreage with expansive views!